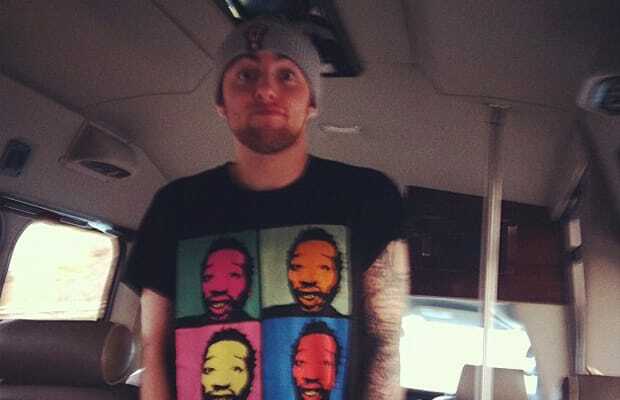 Few rappers are having as much fun as Mac Miller. He's had a wildly successful debut album, he rocks sold-out venues across the nation, hits the studio with other rap stars, and spends his spare time partying or going on shopping sprees for kicks and jewelry. But don't take our word for it—we picked out some of his best Instagram photos to get a glimpse of a young boss who's loving his life.